My friend and I did our first orienteering challenge a couple of weeks ago. It was a blast! We went early and got checked in and got a lesson on what we were supposed to do. You are given a sheet with map coordinates and a few clues. (Like tree, or gully). 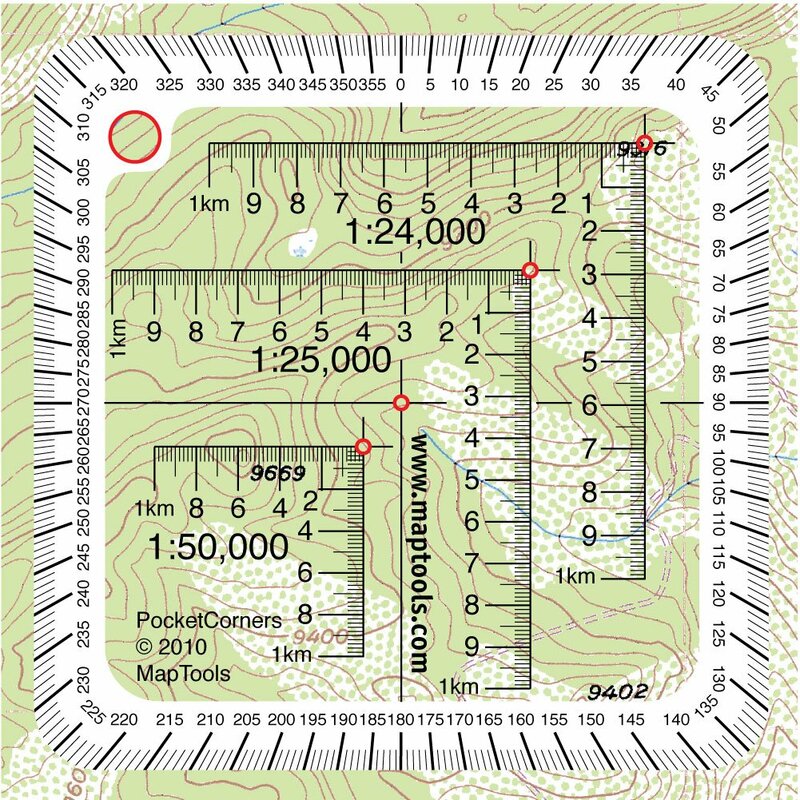 Using a UTM tool you plot the coordinate on the map. I think in a ‘real’ challenge they don’t let you plot them all prior to the official start. But this was pretty laid back. After it started we had 2 hours to complete as many checkpoints as possible and get back to the start on time. We decided we should start backwards so we weren’t just following everyone else and would learn more. That might have not been the best idea. We struggled quite a bit the first half and missed 4 checkpoints. We started getting worried about the time and had to abandon our search for a couple, but ended up getting all of our last ones. Much better at the second half. Hopefully that meant we were learning and getting better at what we were doing! So not on the trail. I think we will get a lot better as we do some more of them. We will get better at the distance…we seemed to always be looking for the next flag way too soon. And we should get to the know the parks they are hosted at better so we know a little more about the area. Going into this one, I’d never been there and my friend had only been there once so we didn’t have any references. And we’ll learn the clues a little better. Like when it says, near creek bed….how near? At one point we were walking in the creek bed, but then got a little anxious as the walls got higher that we wouldn’t be able to climb back out and decided that’s probably not what they meant. And what you don’t see in the above picture is that one of my legs is sliding over some animal poo. Sweet. Not so much. At this time, my friend was trying a different way to cross and landed a foot in the icy creek bed. Which again, was not really where we were supposed to be. Luckily with all of the climbing in and out of the gullies and creek bed, it wiped the poo off pretty good! We have already signed up for our next one! And this one will be on bikes. We’re a little nervous about getting lost or getting a flat out in the middle of nowhere and it is February in Nebraska. But are looking forward to it! Have your tried orienteering or an adventure race?